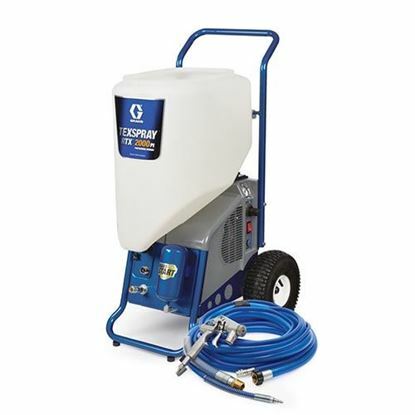 The Graco RTX 1400SI Standard Interior Series is packed with innovative features and performance points designed for the professional texture contractor. 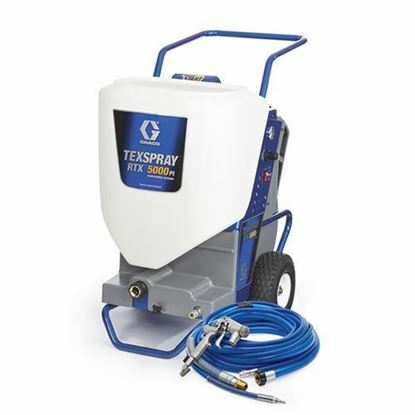 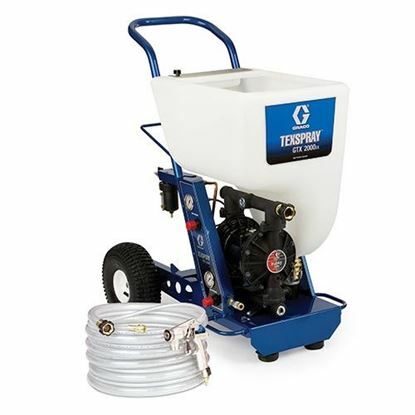 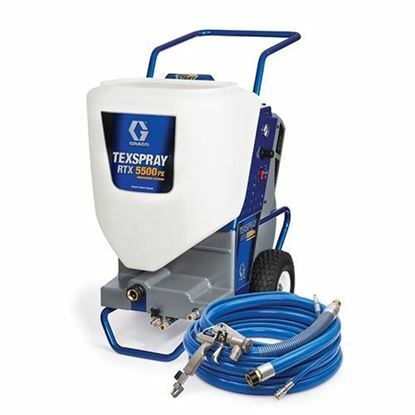 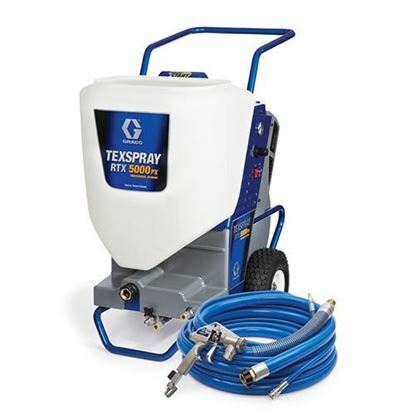 This drywall texture sprayer is designed for the Residential and Repaint Contractor looking for everyday reliability. 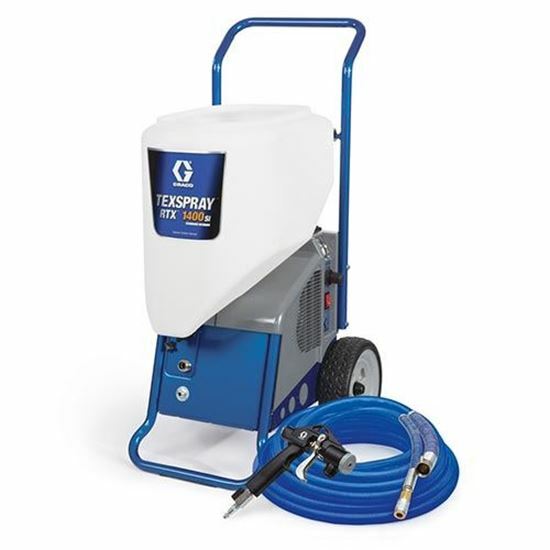 It features a large 10-Gallon Capacity Hopper, High-Output 6.1 cfm Air Compressor and 120v AC High Output Electric Motor. 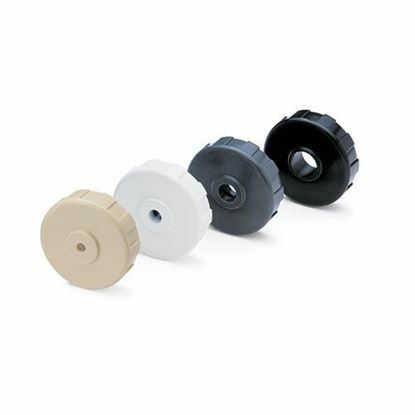 1.4 gpm output to get the job done quickly – job site proven!